Both front brake flexi hose brackets may not be to design specification. The brake flexi-hose may come into contact with the front tyres, leading to chafing and ultimately a loss of brake fluid. Brake fluid loss will illuminate a red warning triangle on the instrument cluster and if sufficient brake fluid leaks out, this will ultimately result in extended brake pedal travel combined with reduced braking performance and vehicle stopping distances will increase. Loss of one braking circuit could compromise vehicle stability and increase the risk of an accident. 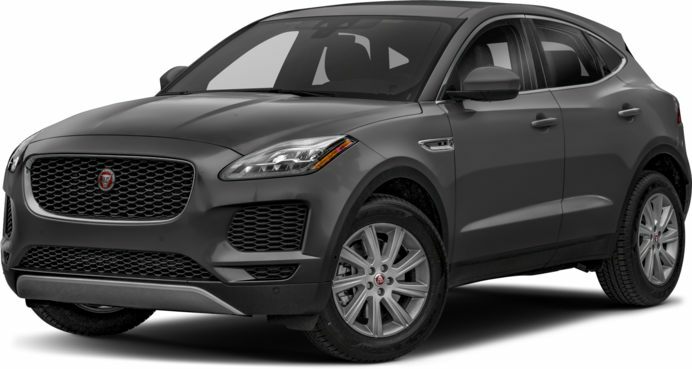 Jaguar will notify owners, and dealers will inspect the front brake hose brackets, replacing any that do not provide sufficient clearance, free of charge. Owners may contact Jaguar customer service. Jaguar's number for this recall is H074.